Category: Organic Vegan, Organic Boxes, Organic Pantry Essentials. Top up your pantry for a week or two! 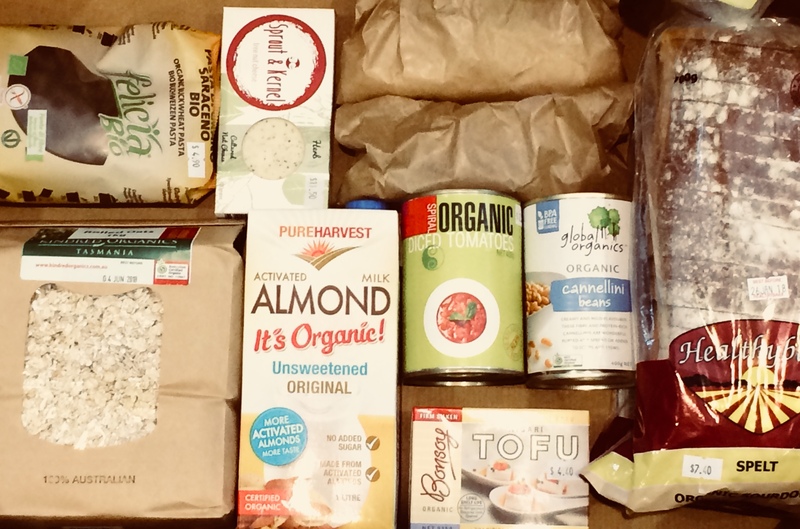 This is the perfect one-stop vegan organic grocery shop. Get all the essentials, even when you’re super busy! Even better, why not also order an Organic Mixed Produce Box?